Being in a creative flow is much like being in a really great yoga freestyle flow. Your sense of time is kind of lost, you're in a total zone and when you eventually come out of it you feel spectacular- like you've created a real masterpiece. Getting into this creative shakti at times takes no effort and sometimes it feels forced and inauthentic. If you're feeling a little less inspired than usual here are four tips to awaken your creative shakti through yoga. 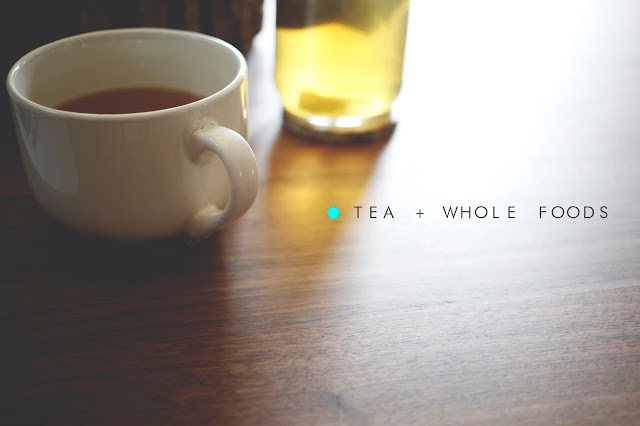 Start your day with green tea and whole foods. This fuels the body and mind, something that is important for the creative process. We love green shakes, hemp seeds and fruit in the morning! Take a few moments in the morning to meditate and create an intention for the day, or for your creative process. Sending energy towards something you desire creates the awesome thing called manifestation, or power of intention. Use your practice to experiment with the idea of freestyle and letting go of structure and pattern. Let your creative soul explore different postures. Your yoga helps you bring awareness to what's going on in your body and mind. This awareness and flow can help you drop into a creative state. Take note of everything that comes to you- it's important information! Or any type of music really. Music is arguably one of the strongest forces for summoning inspiration. Science says so and we agree. Like the old saying goes "Just do it". 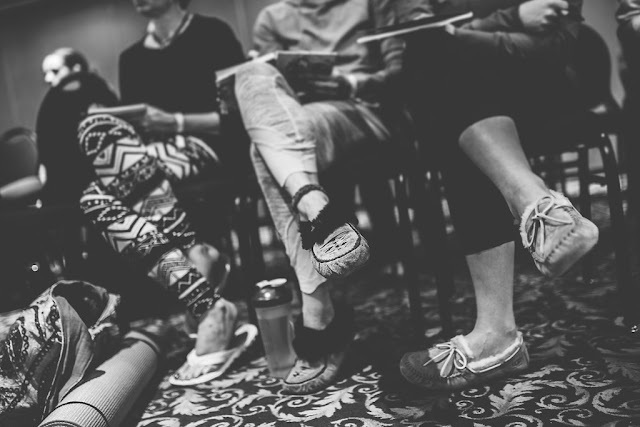 Sit down, or stand up- however you create and just start. Let it flow and let the creative process begin. 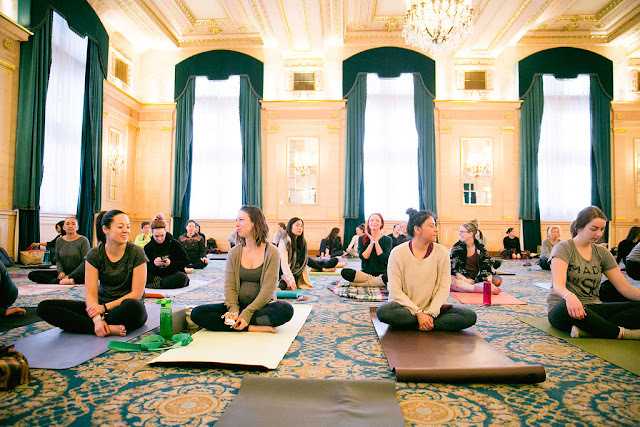 What gets you into the groove of creating Prairie Yogis?